Scientists have developed a completely automated technique for real-time detection of sleep/wake states in freely moving mice. 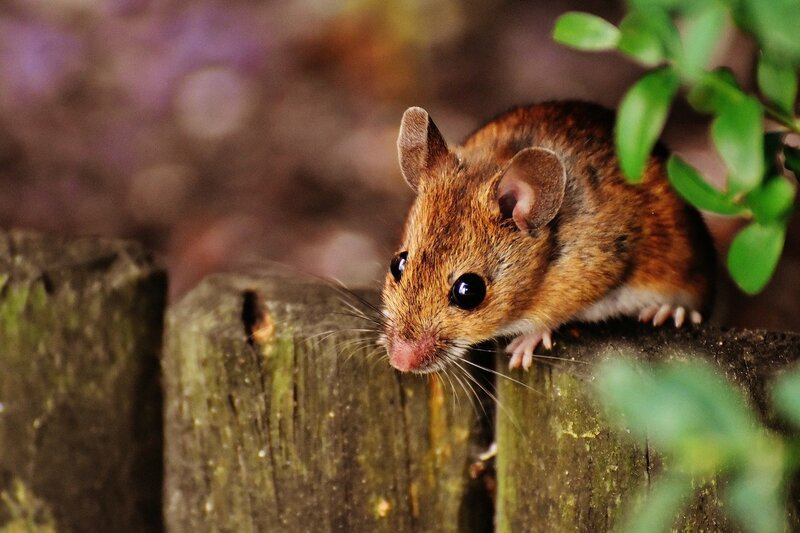 Conducted by Karim Benchenane, Sophie Bagur and colleagues at the National Centre for Scientific Research in Paris, the study, publishing on November 8 in the open-access journal, PLOS Biology, describes how local brain activity in the olfactory bulb is enough to accurately classify mouse vigilance states into wake, REM sleep, and non-REM sleep. The olfactory bulb is a brain structure that transmits information related to the sense of smell to the rest of the brain, and in mice projects forward from under the cerebral cortex, towards the nasal cavity. Understanding the transition between wake and sleep is important for medical and clinical applications ranging from surgical anesthesia to sleep disorders such as insomnia. Although much has been learned from mouse models, tracking sleep/wake states in rodents and the transitions between the two is currently labor-intensive and suffers from variability both between scoring methods and between individual scorers. 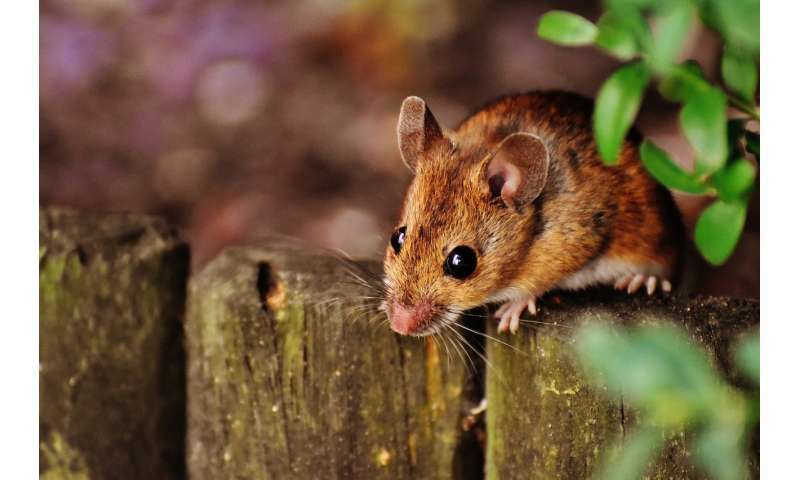 Using real-time local field potential recordings from the mouse olfactory bulb, the new method relies entirely on brain activity and a preset algorithm, thus making it more efficient, more objective and more reliable than current methods. After discovering that changes in gamma waves from the olfactory bulb are a reliable marker for sleep/wake states, the team developed an automated sleep-scoring algorithm that performed better than standard classification methods. Unlike standard methods that rely on recordings of muscle activity, the new method did not misclassify rodent "freezing" behavior as sleep. They also found that while brain activity from the hippocampus was the best signal for distinguishing REM and non-REM sleep, beta waves from the olfactory bulb could do the job almost as well, meaning that the automated system only requires one implanted wire per mouse. Once the system was established, the scientists were able to use it for several applications, including detecting the depth of anesthesia and characterizing the differences between wake-sleep and sleep-wake transitions. The automated real-time classification system thus has the potential to have wide-ranging applications in sleep research.